CATHARINA INGELMAN-SUNDBERG is the Swedish author of over nineteen books. 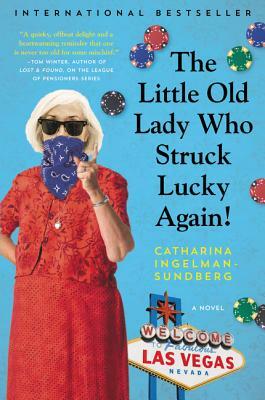 The Little Old Lady Who Broke All the Rules sold more than 1.2 million copies internationally and was a #1 bestseller in Canada. The Little Old Lady Strikes Again and The Little Old Lady Behaving Badly are also national bestsellers.